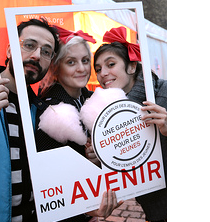 Photos & videos - Your future is my future - a European Youth Guarantee now! All photos can be downloaded from our Flickr account and all campaign videos are available for sharing on our Youtube channel. 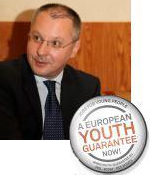 Support the campaign and raise awareness by adding a badge to your Facebook picture.